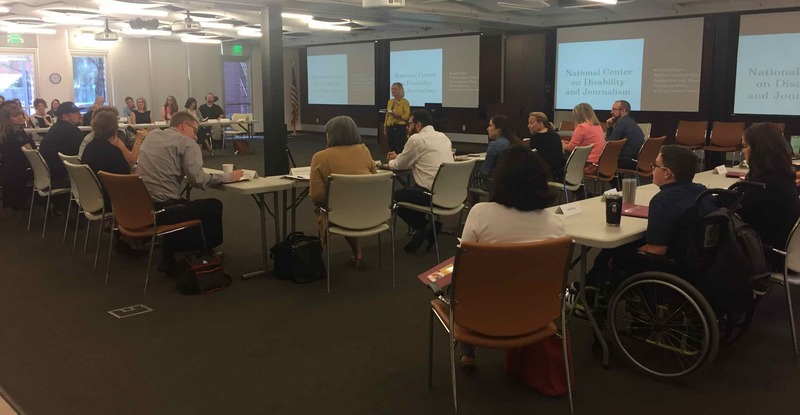 On Wednesday, April 25 the National Center for Disability and Journalism partnered with Ability 360 and the Arizona Developmental Disabilities Planning Council to host a workshop titled “Improving Disability Communication” for local public information officers. 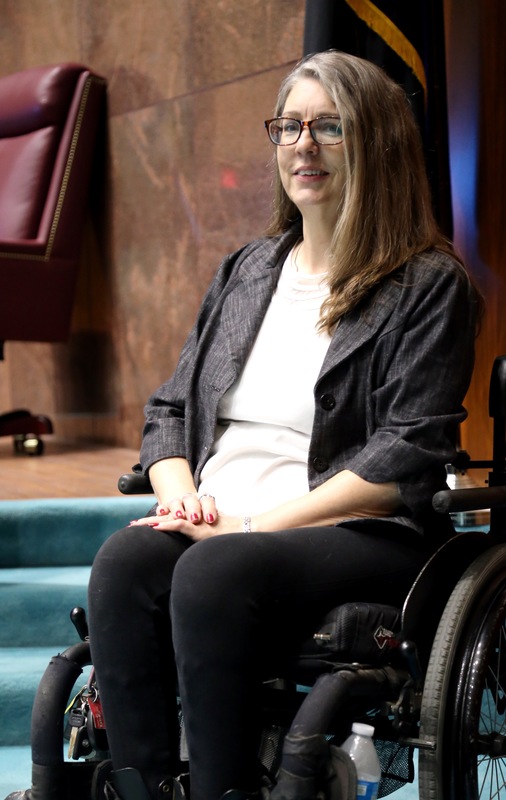 The goal of the workshop was to introduce public service employees to disability communication topics, styles and perspectives. Activities included tutorials about disability language style and tips on making digital media accessible. 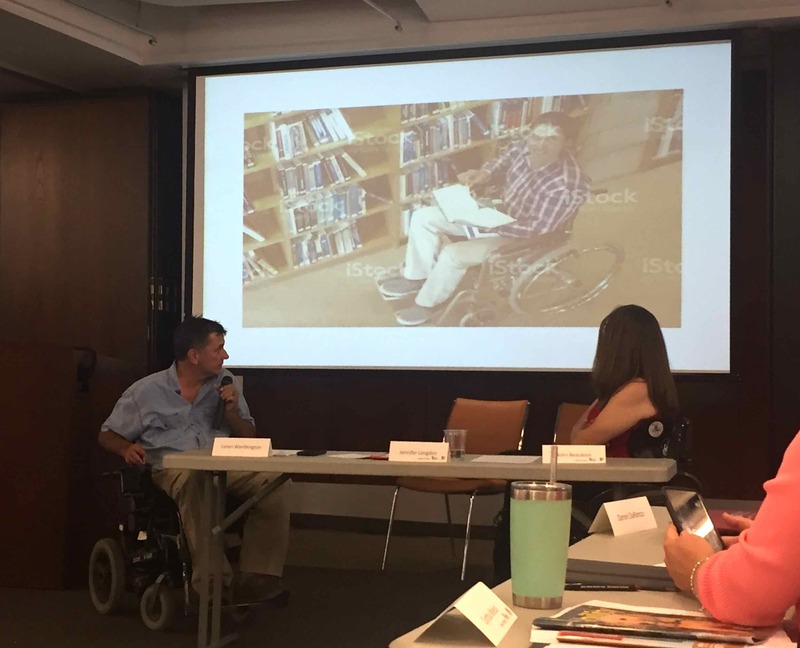 Participants heard insightful testimonies from people with a variety of disabilities as well as local reporters who shape mass media stories. Agency representatives at the workshop came from Department of Economic Security, Department of Transportation, State Parks and Trails, Department of Health Services and many others. 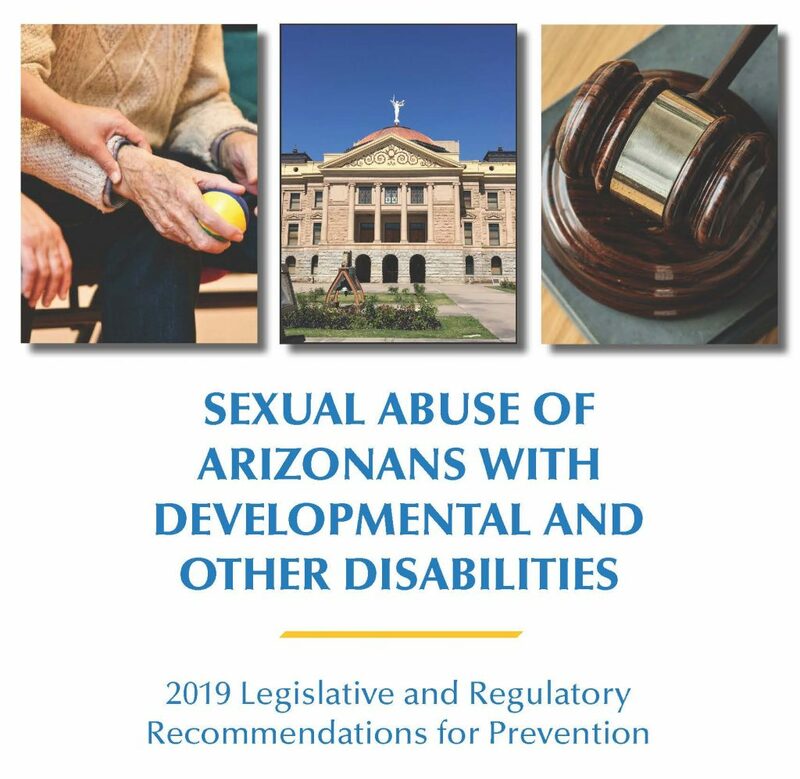 A similar workshop is planned for September 21 at ASU’s Walter Cronkite School of Journalism and Mass Communication in downtown Phoenix and host local journalists and public relations executives. 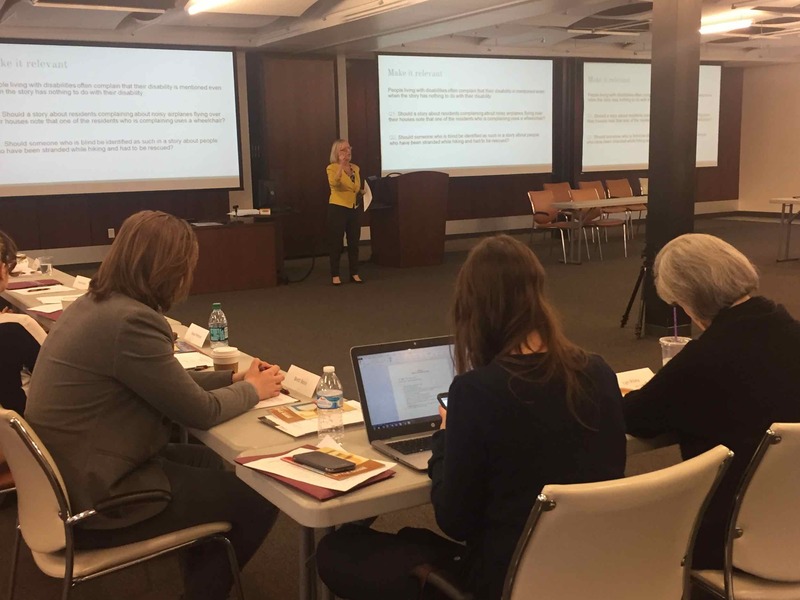 NCDJ Director Kristin Gilger introduces participants and event coordinators at the start of the April 25, 2018 “Improving Disability Communication” workshop at Ability 360. Attendees of the “Improving Disability Communication” workshop on April 25, 2018. 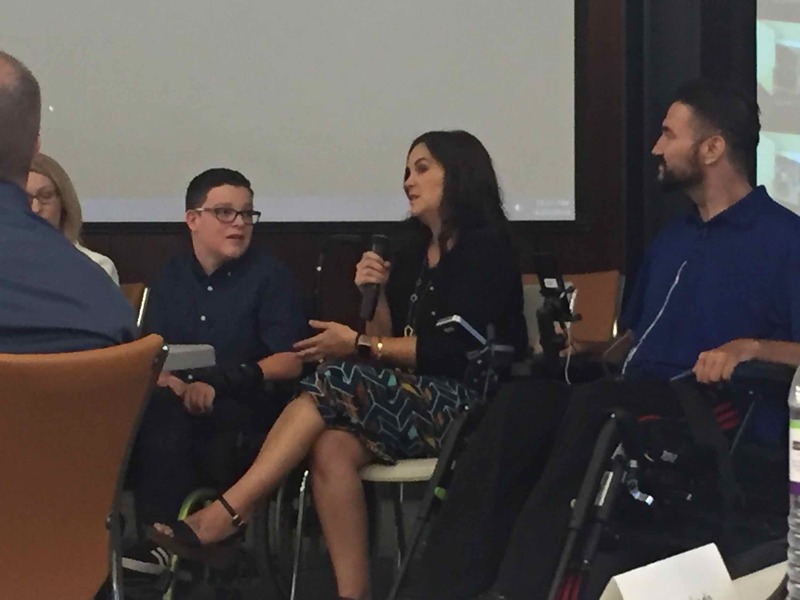 Tessa Ringo and her son Aiden, who uses a wheelchair, describe their experiences discussing disabilities with acquaintances and reporters. 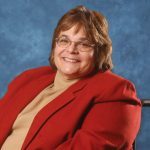 NCDJ Director Kristin Gilger leads a workshop tutorial about disability language styles. A complete list of preferred language is available on the NCDJ’s website. Loren Worthington (left) and Jennifer Longdon lead a tutorial on digital media accessibility and appropriate visual elements for disability stories. 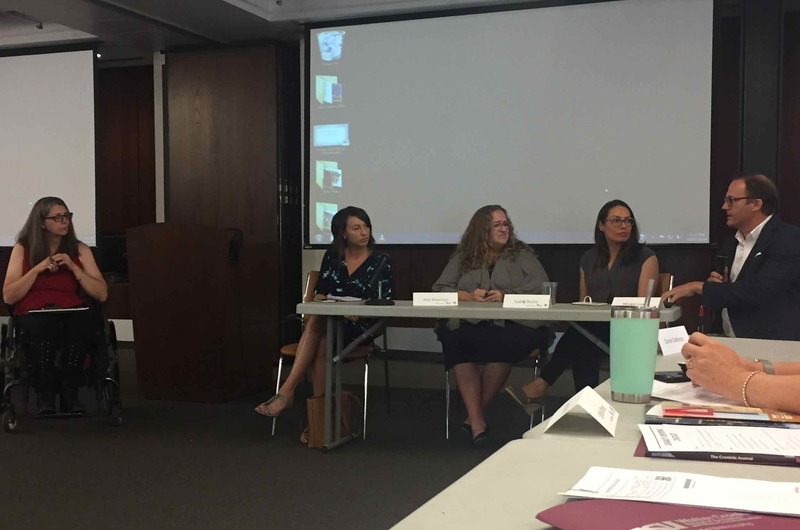 Local reporters (left to right) Maria Polletta, Amy Silverman, Kathy Ritchie and Morgan Loew share their experiences covering disability stories. 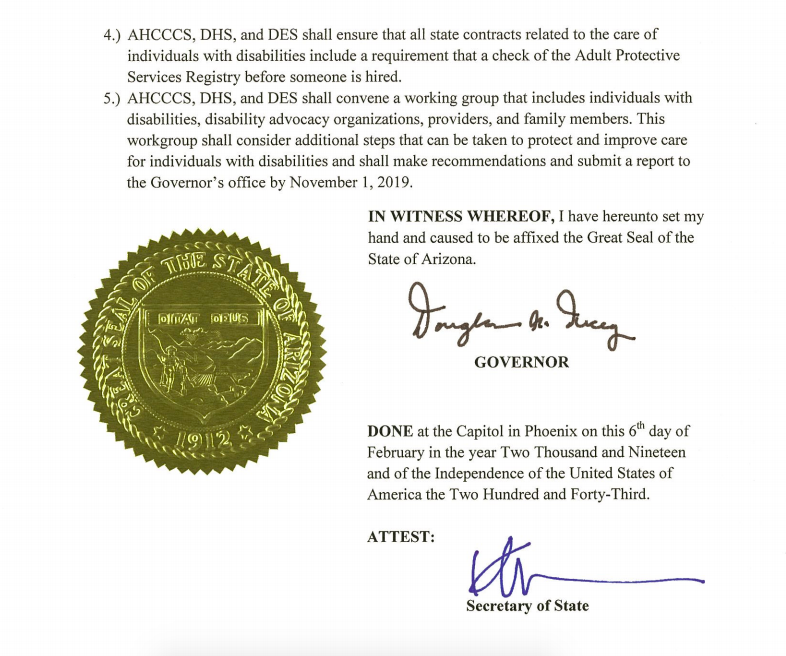 Taken April 25, 2018 at the “Improving Disability Communication” workshop hosted by NCDJ, Ability 360 and Arizona Developmental Disabilities Planning Council.